There are many different picture books on the topic of scarecrows. Books provide a great way to show kids examples of what scarecrows look like as well as what they are used for in the context of farmers’ fields and crops. This book is designed as a beginning reader, but would be good as a preschool read-aloud. 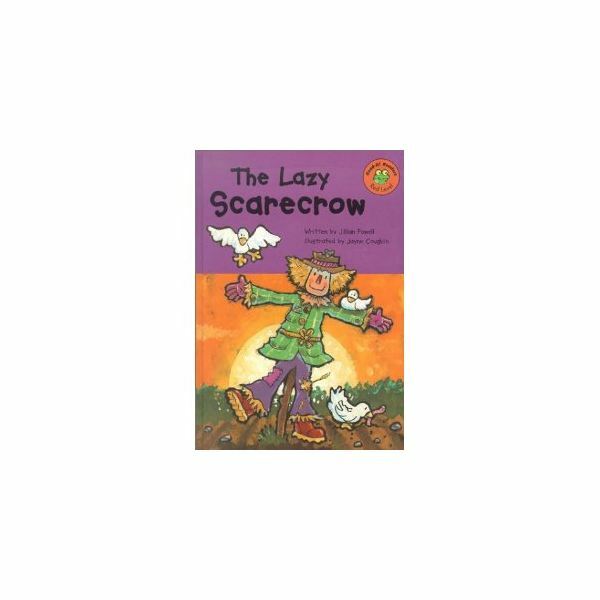 The book is the humorous tale of a scarecrow that does not do his job. Another beginning reader, this book has very simple text (one sentence per page) and fun, colorful illustrations. the crows. 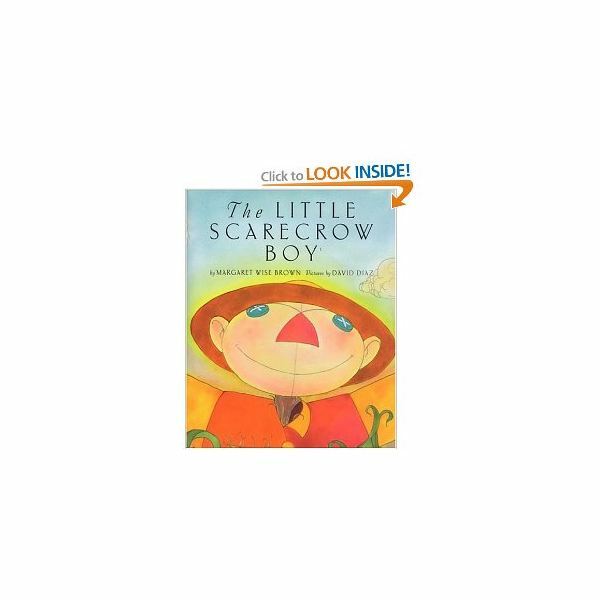 Make sure children understand the concept of scarecrows before reading this book as some of the faces the scarecrows make in the book might be scary to younger preschoolers. This lovely, lyrical picture book talks about scarecrows, but does a wonderful job of explaining how gardens, the harvest, and seasons work as well. Ten little scarecrows in a row! To extend the activity, provide children with their own scarecrows to count and write the song on chart paper or in a pocket chart for them to sing during centers or play time in the classroom. For a variety of other scarecrow songs and fingerplays, visit: The Virtual Vine: Scarecrows. Provide an example of a finished scarecrow and guide students through each step of creating their scarecrows by gluing the pieces together. They can use crayons to add patches on the pants, buttons on the shirt, and rosy circles on the cheeks. Display the scarecrows in the classroom for a perfect fall display.